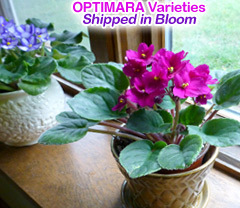 SHIPPING: Regular shipping days are Monday and Tuesday each week. 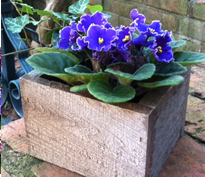 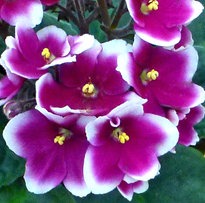 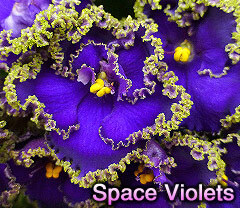 entire transit time from Nashville to your destination to send violets safely. 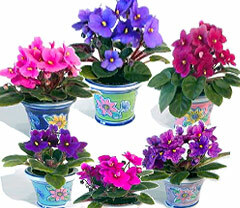 We will hold your shipment until we feel it is safe enough to ship. 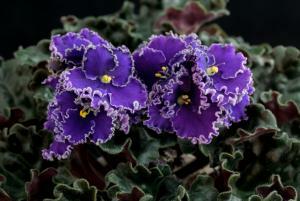 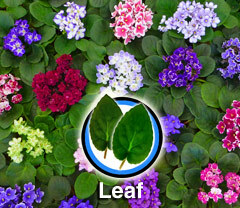 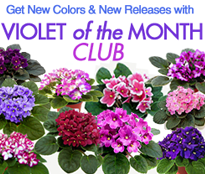 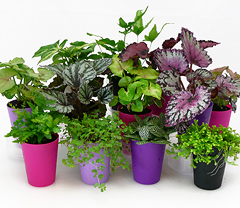 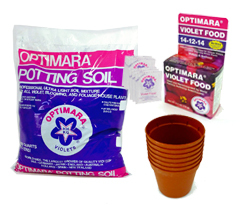 All orders over $75 receive a free VF010 pack that makes 10 gallons of Optimara violet food!